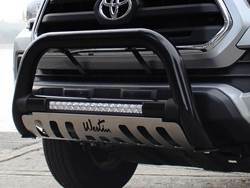 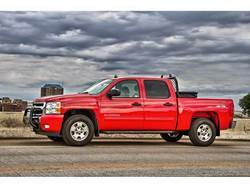 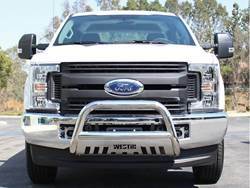 Do you have to take the front grill on a Ram 2015 1500 sport to install the Westin contour bull bar like you do on the Fords.Thanks. 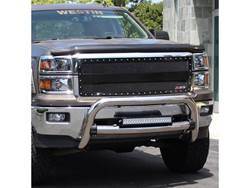 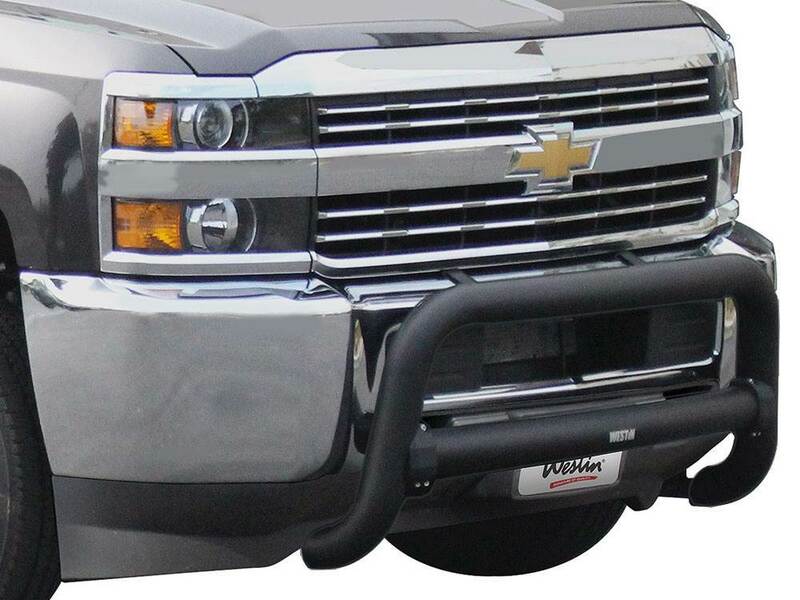 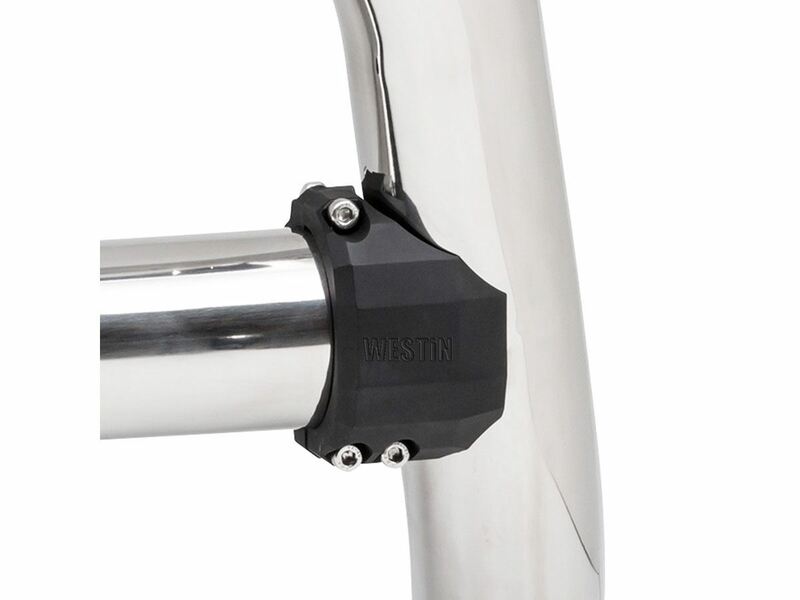 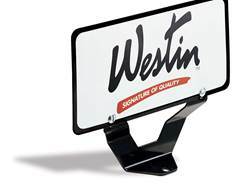 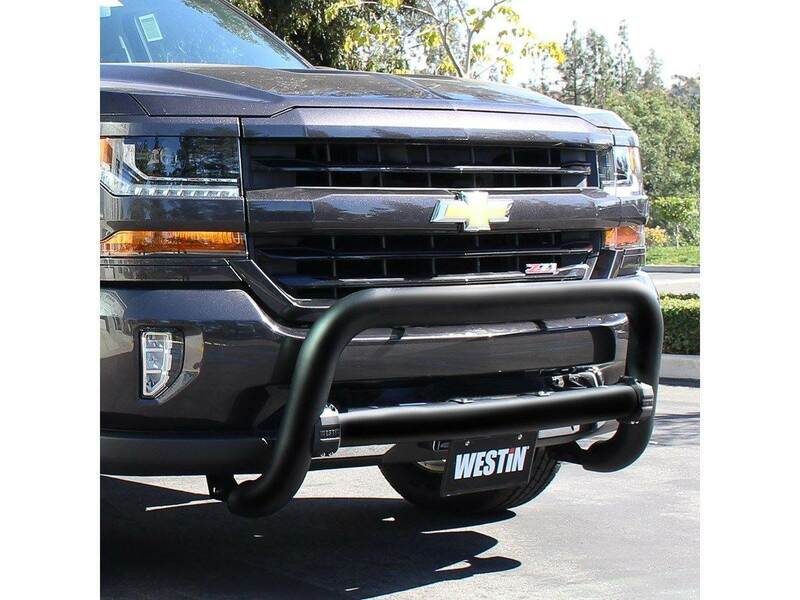 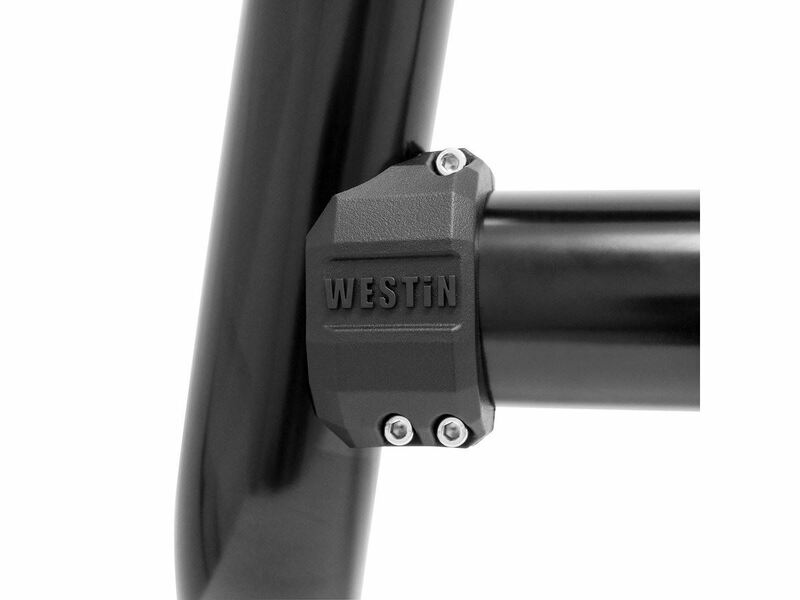 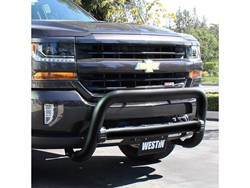 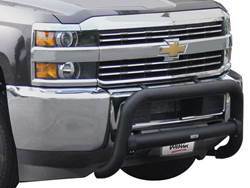 Westin's Contour 3.5" Bull Bar is designed to hug the curve of your truck's front-end. 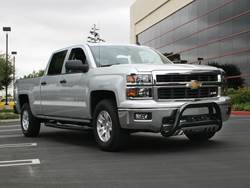 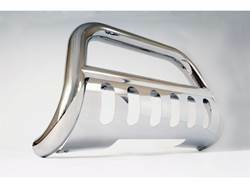 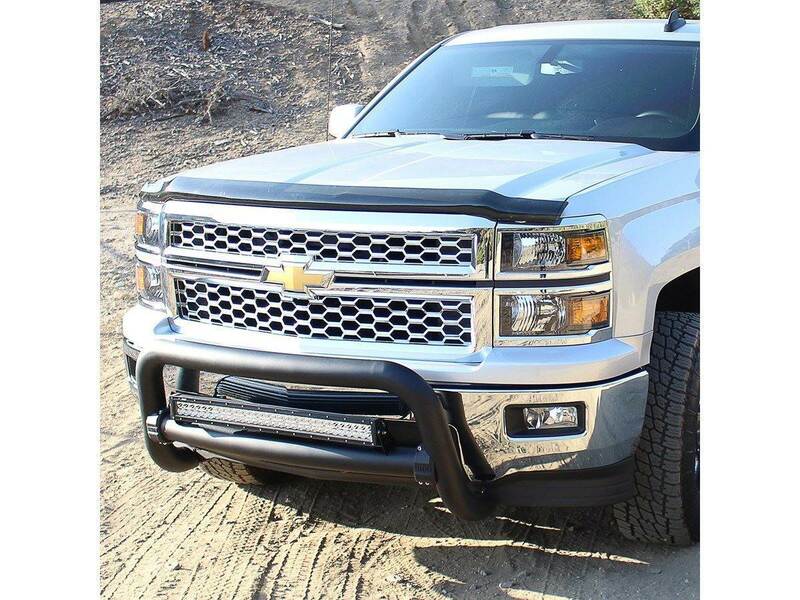 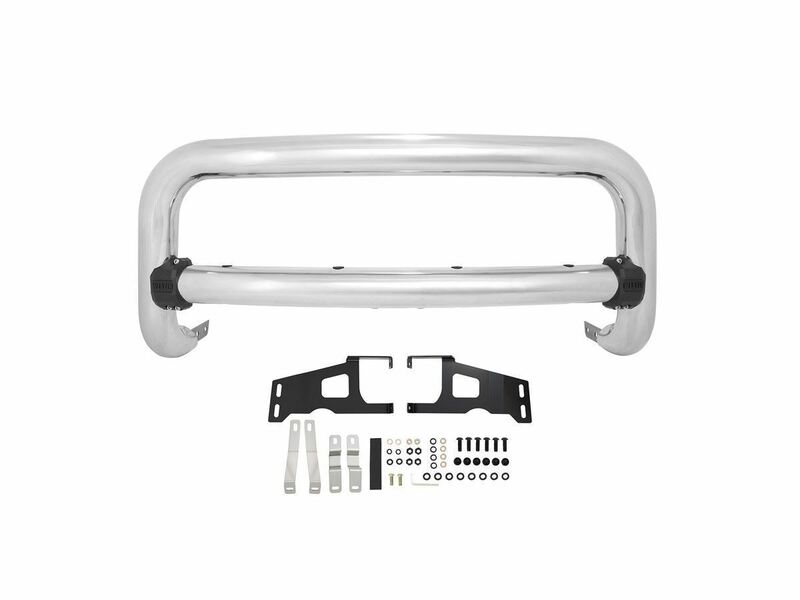 The Contour 3.5" Bull Bar is 20% larger than a traditional Bull Bar. 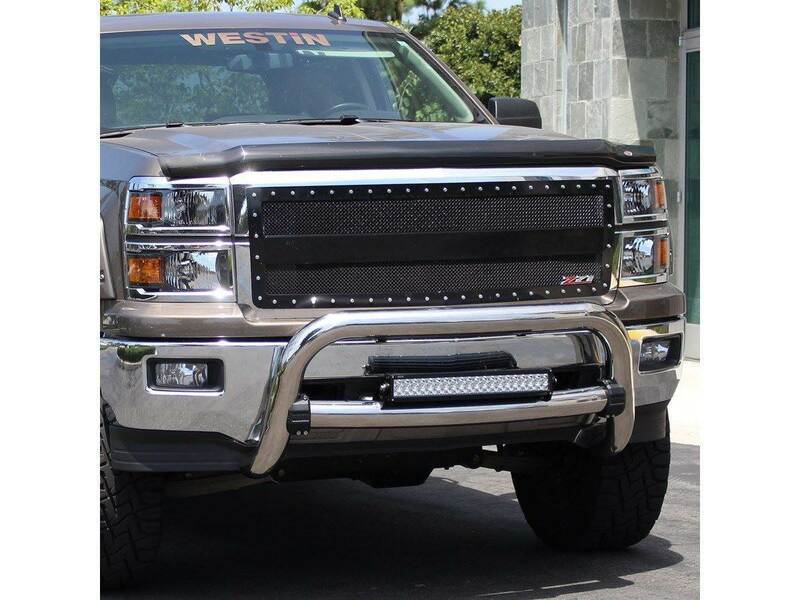 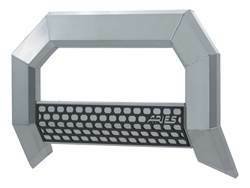 The cross-tube includes 4 holes to install a combination of various light options from single post lights to up to a 30 inch LED Light Bar. 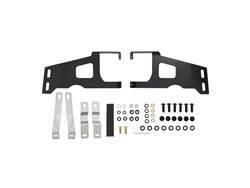 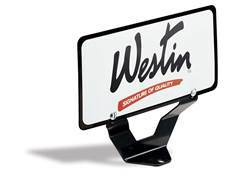 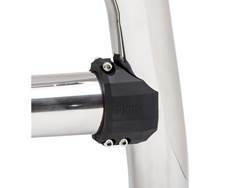 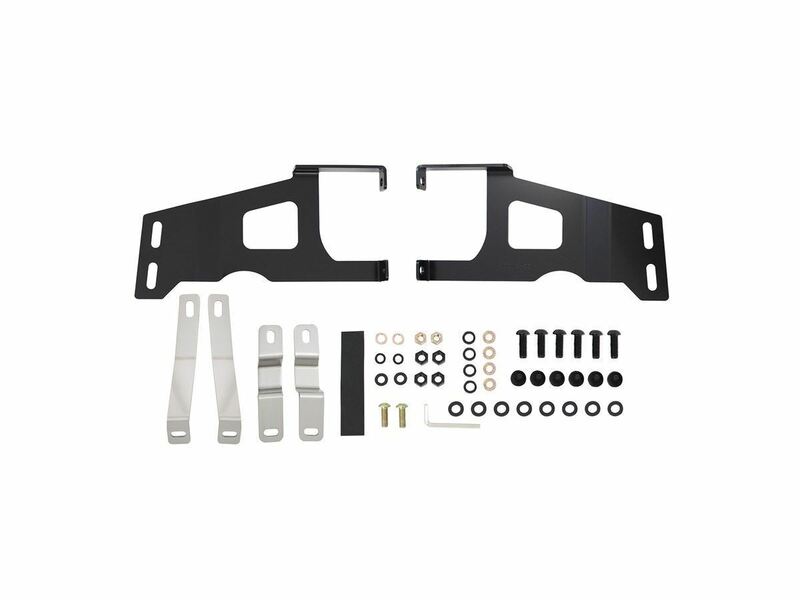 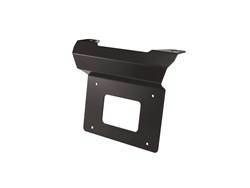 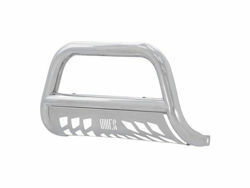 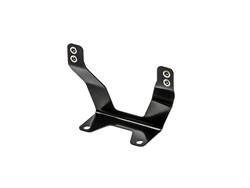 Various mounting brackets are available and sold separately as well as a License Plate Re-Locator. 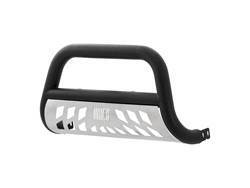 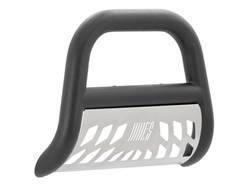 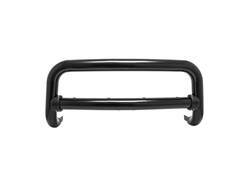 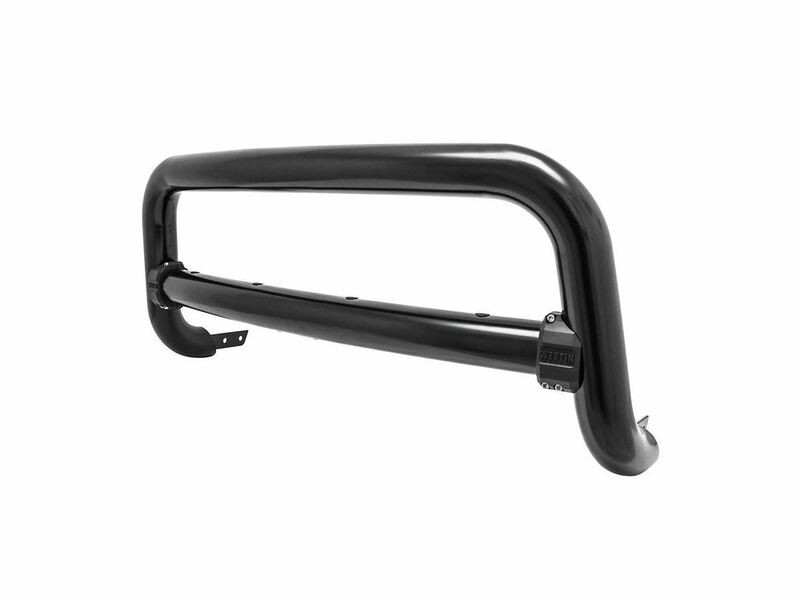 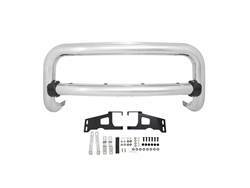 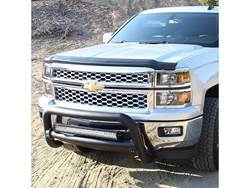 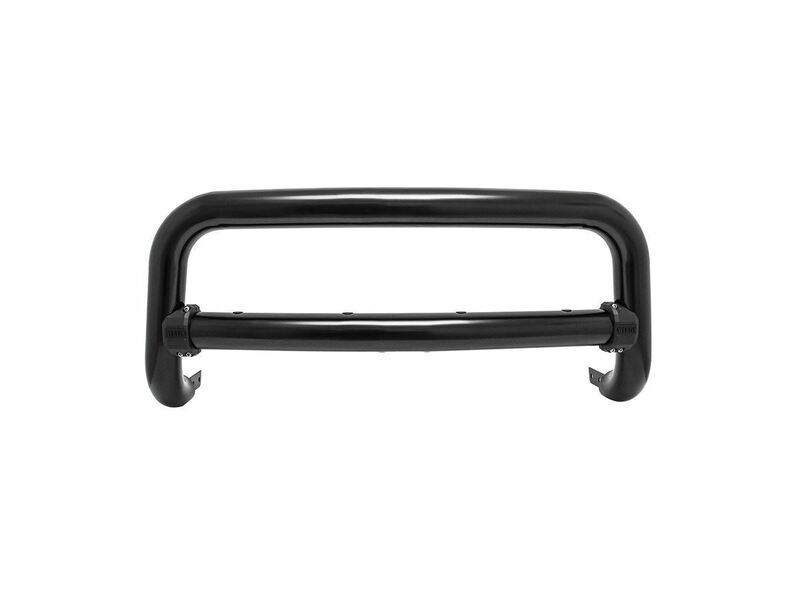 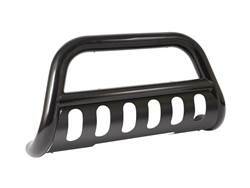 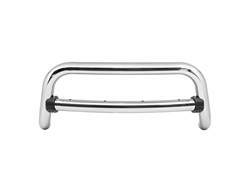 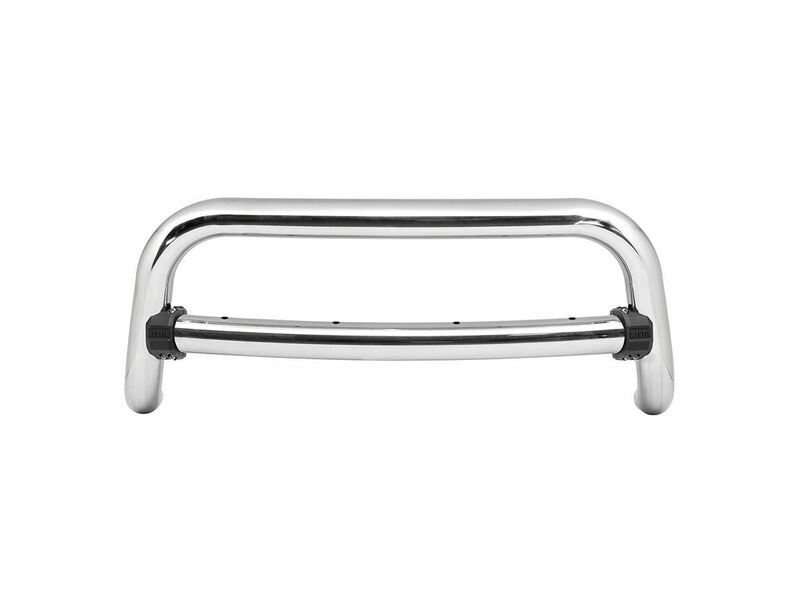 The Contour 3.5" Bull Bar is available in semi-gloss black, black textured and stainless steel.